There are no comments for Upwards . Click here to post the first comment. 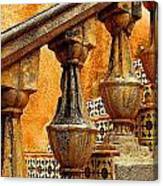 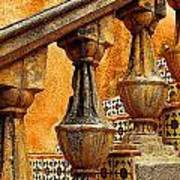 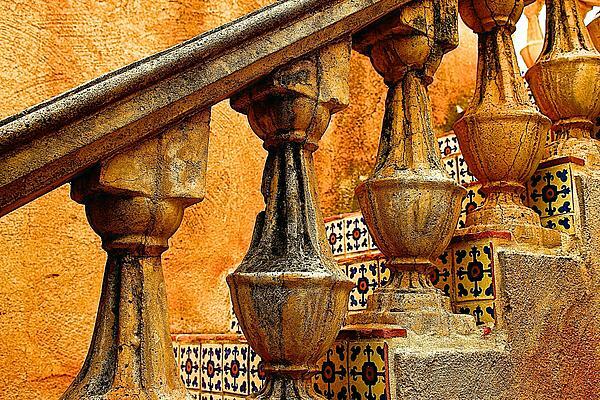 Stairs at Tllaquepaque, Arts and Crafts Village, near Sedona, Arizona.